Thank you for 33 years of support! 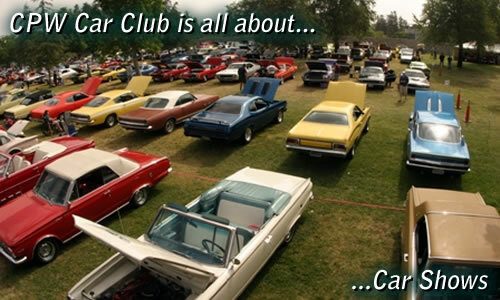 The Spring Fling Mopar event is entering its 33rd year as the largest Mopar car show and swap west of the Mississippi; with a car show, swap meet, and midway on Saturday and Sunday. 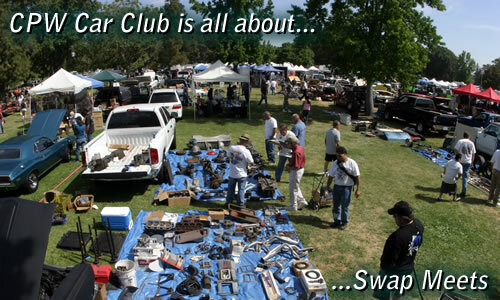 Over 700 cars, 300 swappers, 50 manufacturers, and over 9000 spectators. Spring Fling activities start on Thursday, ranging from a Willow Springs track day, driving cruises, coastal caravans, and a cruise-in. The Spring Fling Mopar car show is attended by Mopar fans from all over the world, and has gained international media coverage. 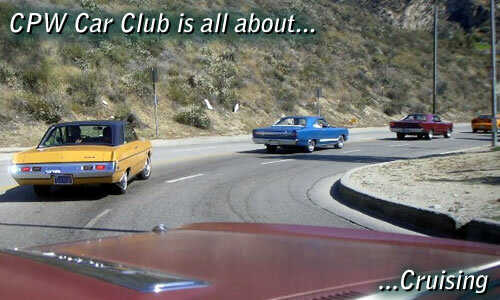 Chrysler Performance West is an event-oriented Southern California Mopar car club based in San Fernando Valley dedicated to the preservation, restoration, and enjoyment of Chrysler product vehicles. 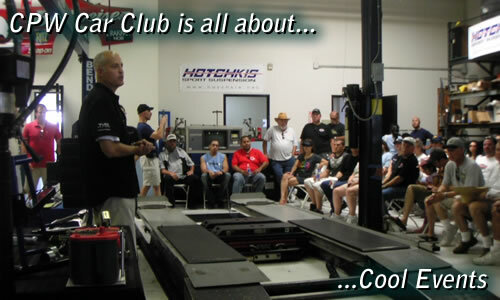 We have monthly meetings and regular club events. 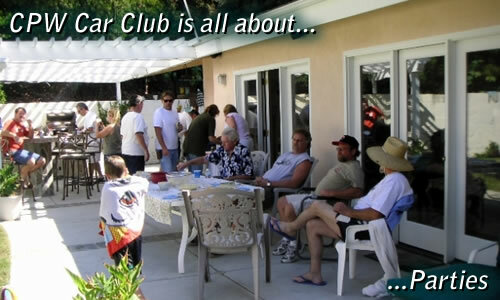 We put on the Spring Fling and Fall Fling shows at Woodley Park, Van Nuys, CA.